May you find great value in these inspirational John F. Kennedy Quotes from my large datebase of inspiring quotes and sayings. I am not the Catholic candidate for President. who happens also to be a Catholic. There is always inequality in life. and some men never leave the country. 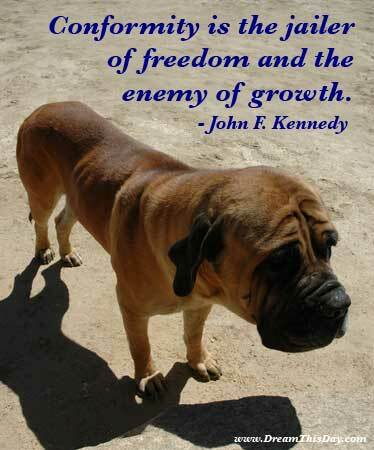 Thank you for visiting these John F. Kennedy Quotes and Sayings - Quotes by John F. Kennedy.